When a team of space explorers seek to discover the origins of mankind they end up getting killed trying to save it. Ridley Scott returns to the Alien movie franchise to Direct the prequel which has probably been sitting at the back of his mind for the last 20 years. The screen play has been put together by Damon Lindelof (Cowboys & Aliens) who has wrote more episodes of Lost than anyone else and is also working on the new Star Trek sequel. 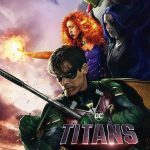 With a classic horror-Scifi Director with a modern day sci-fi genius pennign the script it’s probably going to be the biggest Sci-Fi movie of the last ten years. Cast wise the movie boasts a some of the best actors from a few of the best movies over the last few years. 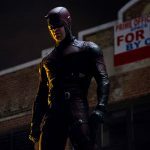 X-Men First Class’s Michael Fassbender, mega hotties Charlize Theron and Noomi Rapace also star in the movie with Patrick Wilson who played the owel guy from Watchmen. 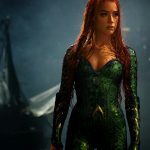 The general release date is set for 1st June 2012 and along with the Dark Knight Rises and the Avengers it will be one of the biggest movies of 2012. Ridley Scott has shared some promising news to fans about the future of the Aliens and Prometheus movies along with the title of the next movie. 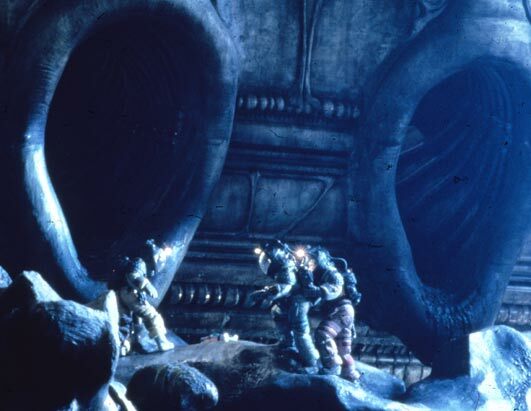 Ridley Scott is back to direct th sequel to Fox’s biggest movie of the year Prometheus. 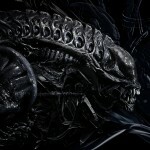 Taking the movie franchise back to the roots the sequel is set to introduce even more aliens. 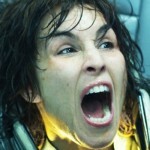 Fresh off the release date here’s a full review of Prometheus with a few minor spoilers. The prequel has reinvented the aliens franchise for a whole new generation. 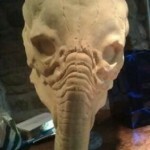 The fill Prometheus trailer has been released in HD with what could be the first picture of an Alien from the movie. 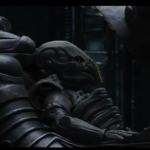 It may only be the space jockey but its an amazing trailer. 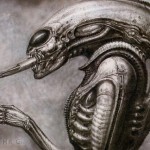 To connect Prometheus with the rest of the Alien’s franchise Ridley Scott has brought back the mysterious Space Jockey. Thought to be the creator of the original Aliens. 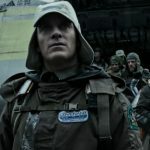 The world side Prometheus Release Dates have been announced with France being one of the firs countries to show the movie with release dates spread out between May and September 2012. Back to its roots, Ridley Scott takes fans back to how the Aliens franchise should have started with the Aliens prequel. Here’s the trailer in full official HD. 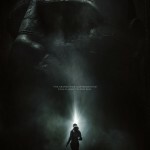 With Prometheus posters popping up in cinemas here’s a collection of posters from early movie development, fan made and the ones you can see in print now.